Get ready for your exams with our high-yield Respiratory Pathology course! Dr. Carlo Raj, an expert in preparing students for their internal medicine exams, introduces you to the essential and complicated concepts of Respiratory Pathology. He will help you to pick up the fundamentals of topics such as cough and wheezing, chest X-ray, laboratory diagnostics and more! Never dread having to learn these essential concepts again! Start learning with clinical pearls and mnemonics, and end the habit of mindlessly memorizing facts. Become a better doctor with Lecturio! Pulmonary embolism (PE) is a fatal clinical condition that occurs as a result of mechanical obstruction of the pulmonary artery or its branches by any material (such as thrombus, air or fat) from anywhere in the body. 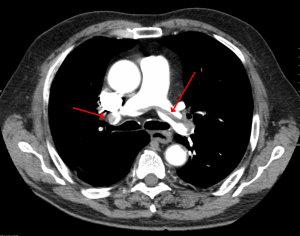 Pulmonary embolism can be an acute condition, in which the signs and symptoms develop immediately after the event (i.e., the obstruction of the pulmonary vessels), or it can be chronic, in which the signs and symptoms develop progressively for years. In this article, you will be able to understand the definition, incidence, pathophysiology, risk factors, symptoms and signs and the prognosis of pulmonary embolism. Pulmonary hypertension (PH) is a clinical condition that is characterized by elevated pulmonary arterial pressure. It can lead to serious clinical consequences, thus early detection and treatment is important before it becomes advanced and less responsive to therapy. PH is a feature of advanced underlying disease that are usually caused by cardiac, pulmonary, or intrinsic vascular diseases. 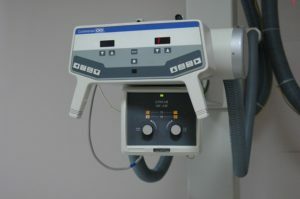 Therefore, suspected cases will undergo diagnostic testing to confirm the condition and identify the underlying cause. The definition, epidemiology, classification and etiologies, pathophysiology, clinical features, diagnostic evaluation and treatment all will be discussed in this article. Respiratory Distress Syndrome (RDS), also known as "Hyaline membrane disease", is caused by the deficiency of lung surfactant in a pre-term infant due to the immaturity of the lungs. The risk of RDS is inversely related to the gestational age, and, most commonly occurs in infants less than 28 weeks of gestational age. 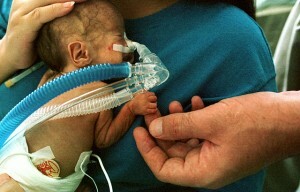 Neonatal respiratory distress syndrome is associated with high morbidity and mortality in pre-term infants and considered one of the most common causes of neonatal death. 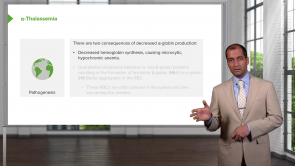 Respiratory distress syndrome should be differentiated from the other causes of respiratory distress after birth, which will be discussed in details in this article. 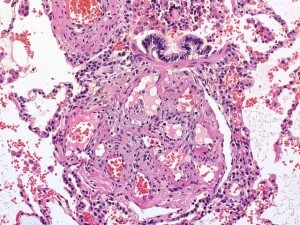 Hypersensitivity pneumonitis (HP), also called "extrinsic allergic alveolitis," is an immunologically-induced inflammatory disease affecting the alveoli and terminal airways (bronchioles), caused by repeated inhalation of a variety of inciting agents in a susceptible host. A wide range of organic antigens have been identified from different occupations. The clinical presentations of hypersensitivity pneumonitis vary depending upon the frequency, length, and intensity of exposure to the inciting agent. Surprisingly, cigarette smoking reduces the risk of developing the disease due to decreased antibody reaction to the antigen. Acute Respiratory Distress Syndrome (ARDS) is a severe inflammatory reaction of the lung that is characterized by presence of pulmonary infiltrates due to alveolar fluid accumulation, without evidence suggestive of a cardiogenic etiology. SIRS and sepsis are the major causes of ARDS. The main finding of ARD is respiratory failure. 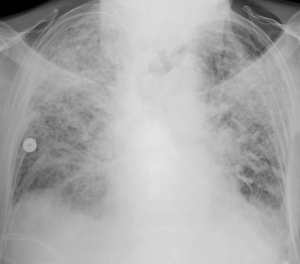 Chest x-ray usually shows diffuse bilateral lung infiltrates described as " (“butterfly opacity”). Management depends mainly on treating the underlying etiology, and maintaining adequate oxygenation, which may requires intubation and mechanical ventilation. Medical students often encounter patients with pleural effusion during internships and their residency. These patients do not always suffer from dyspnea and an accurate clinical examination is crucial for the diagnosis. In oral and written exams, explaining the difference between transudate and exudate is a frequent task. In this article, you can find all the important information regarding pleural effusion – for clinical practice and your studies! Permanent sleepless nights are torture: Sleep disorders are accompanied by much suffering for affected individuals. Which of the disorders that mostly occur nocturnally should you know about for your practice routine and the medical exam? 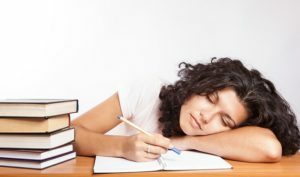 The following article will introduce you to the fundamentals of sleep disorders, diagnostics as well as therapeutic remedies in cases of REM sleep behavior disorders and sleep myoclonus. Particular focus is laid on narcolepsy and restless legs syndrome. This article is concisely prepared with focus on the exam and will leave no questions concerning sleep disorders in neurology unanswered. Thoracic traumatic injuries can be generally classified according to the mechanism of injury as blunt or penetrating chest injuries. Chest injuries can be also classified according to the site of injury as chest wall, lung, heart, major blood vessel, and esophageal injuries. 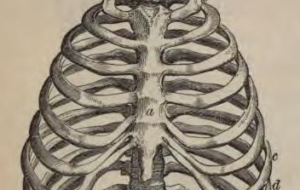 The extent and specific type of thoracic traumatic injury can be identified by a proper history and physical examination that is supported by adequate imaging studies. The treatment includes fluid therapy and oxygen supplementation in addition to specific treatments depending on the specific type of injury. Once again, Dr. Raj is blowing my mind with the way he teach medicine. Connecting everything from here on out to eternity. 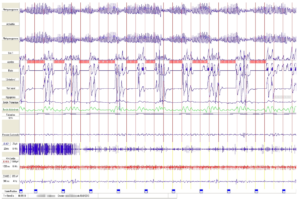 I have a question about that second quiz question about sepsis before ARDS. The answer was that ARDS following sepsis will decrease the cardiac output, and that was according to what Dr. Raj said in the lectures. Is it possible that we could also have a situation with respiratory rate increasing?